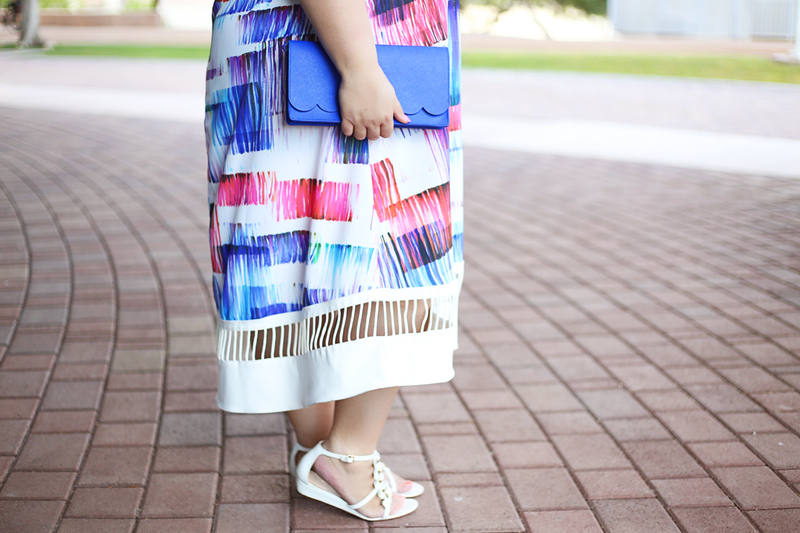 The one style of dress I will always try on at straight sized stores is a trapeze dress – they are often cut large. 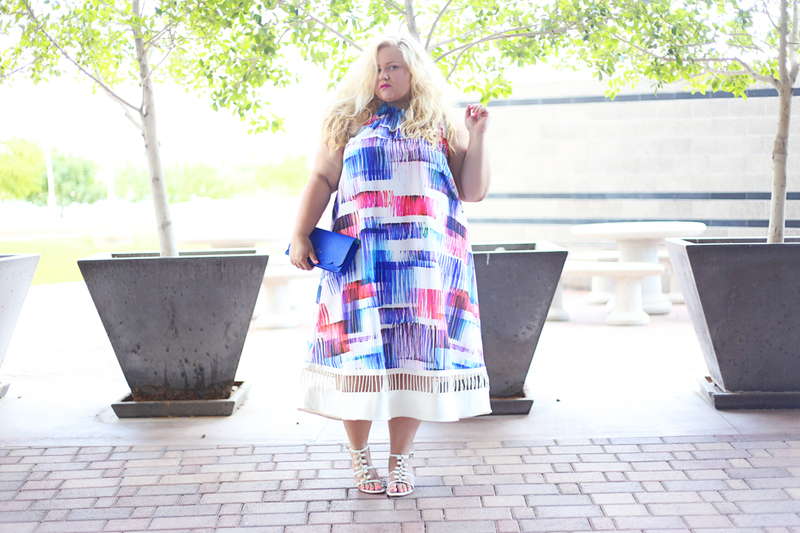 This dress is really beautiful and if it wasn’t for one of my favorite bloggers, BEAUTICURVE, I wouldn’t have found it. I’m wearing the XL and its quite roomy. 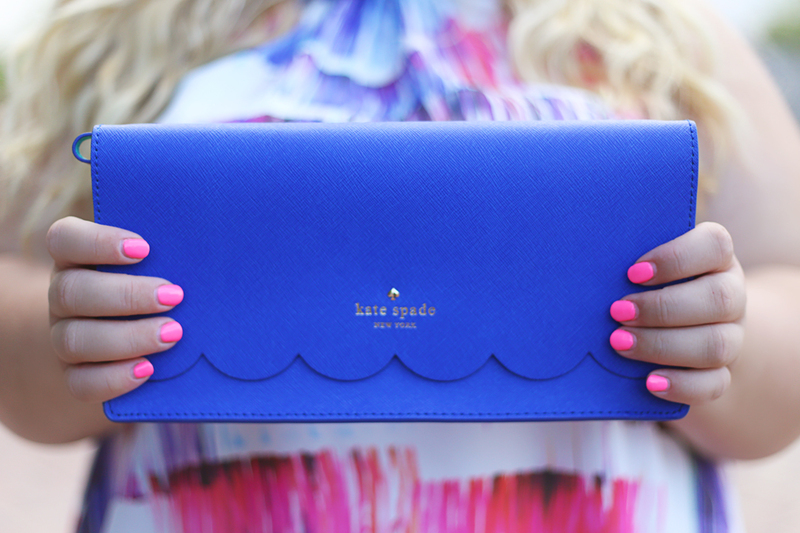 I paired it with my newest Kate Spade acquisition, some gorgeous girly sandals and big hair. 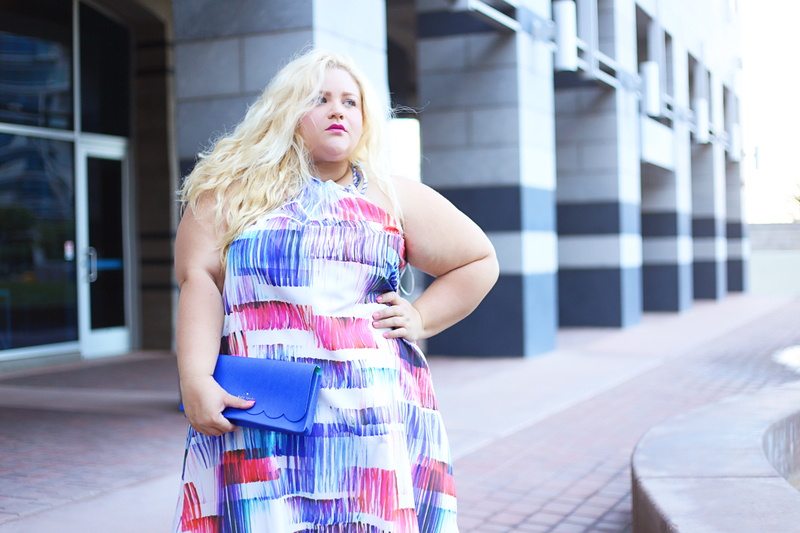 The dress is made of a non stretch material that has a very nice weight to it without being too heavy for summer. If you don’t see your size online, check your local store! thx to Nicole for being fab & taking these pix!